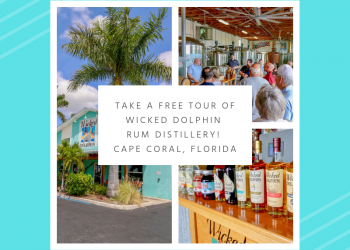 Since 1986, Captiva Cruises has been offering tours through Southwest Florida’s estuary and National Wildlife Refuge that is Pine Island Sound. This aquatic preserve is home to abundant wildlife and rich with history. 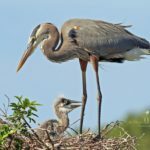 The crew aboard Captiva Cruises’ vessels shares their in-depth knowledge and passion for the area while passengers marvel at the native Florida wildlife. 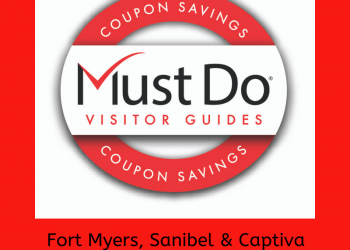 Save and print COUPON below to save on your Captiva Cruises adventure! 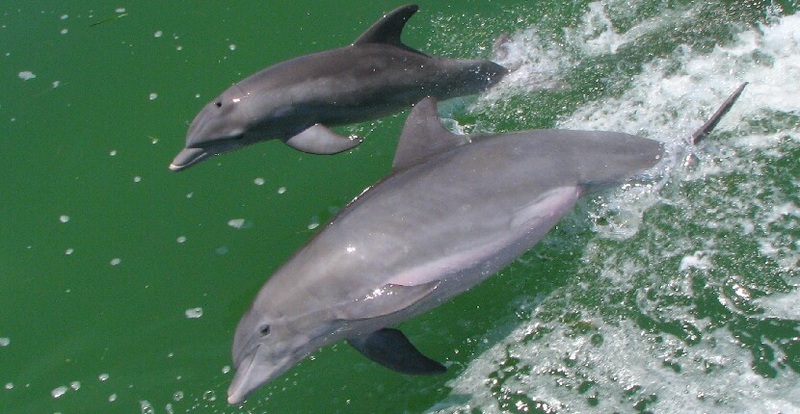 Captiva Cruises offers a 90-minute Dolphin and Wildlife Adventure cruise which is narrated by volunteers from the Sanibel-Captiva Conservation Foundation every day of the week. There is nothing more exciting and memorable than seeing a bottlenose dolphin jumping and playing in the boat’s wake! 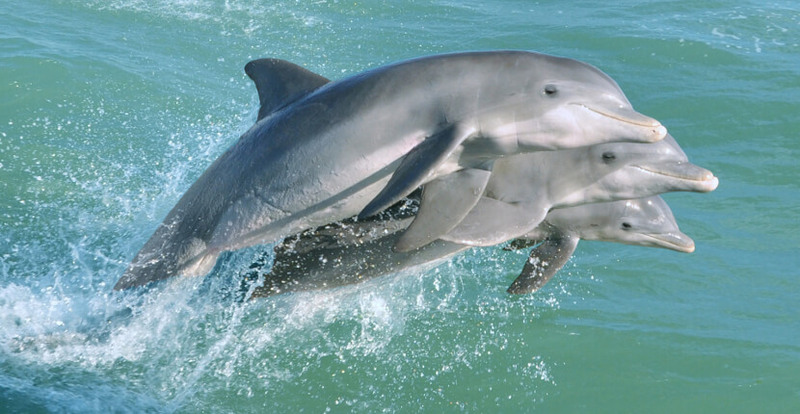 Dolphins are spotted on approximately 95% of cruises and is sure to be hit with all members of your family. 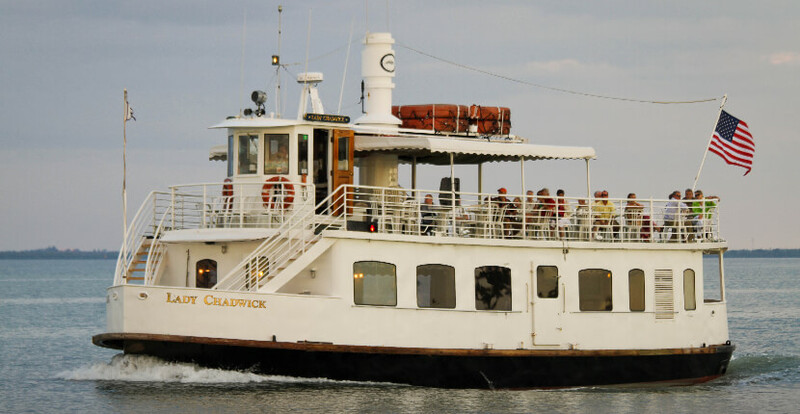 Read our blog article about our Dolphin Watch and Wildlife Adventure Cruise aboard the MV Lady Chadwick. 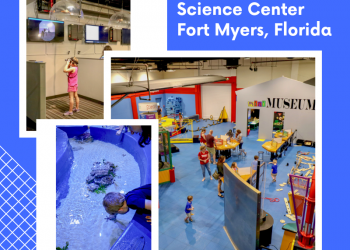 Wildlife eco-tours include Science at Sea where you and the kids can haul crab traps and take part in actual scientific research that will be used by the Sanibel-Captiva Conservation Foundation! A Shoreline Discovery Cruise travels to secluded beaches for a guided walk to explore mudflats and use nets for an up-close look at some of the amazing inhabitants of the Back Bay estuary ecosystem. 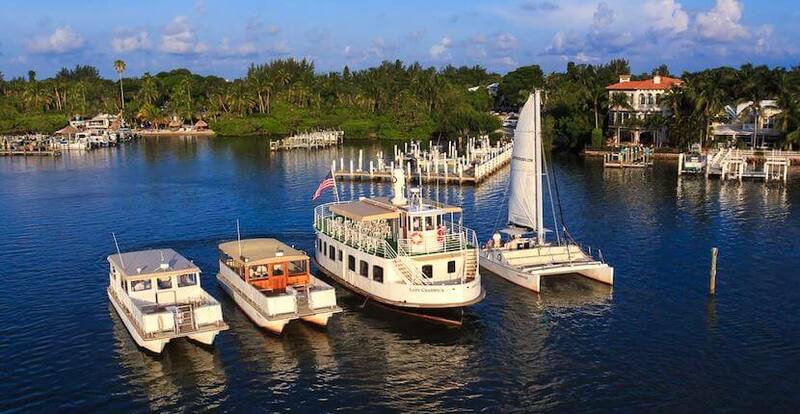 In additional to out-island destination tours to Cabbage Key, Useppa, Boca Grande, and Cayo Costa State Park, Captiva Cruises offers an array of onboard tours. 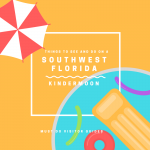 Learn more about pristine and secluded Cayo Costa State Park here. What better way to see a magnificent Gulf of Mexico sunset than from the water! 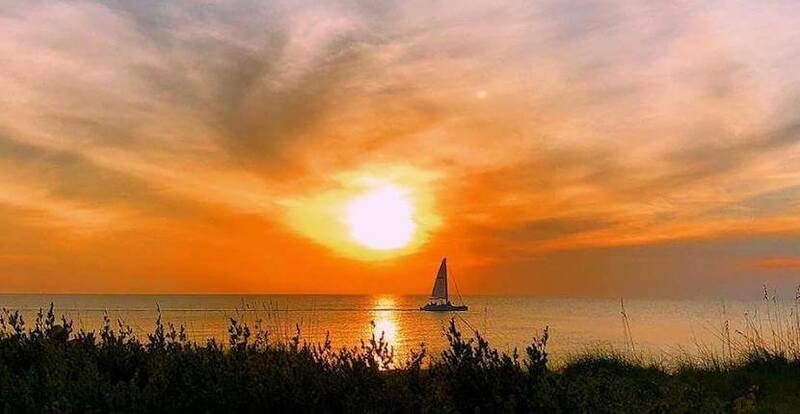 Captiva Cruises offers 3 different types of Sunset Cruises including musical, sailing, or wildlife. After the sun sets, Captiva Cruises offers a Night Sky Astronomy cruise including a tour of planets, stars, constellations, and mythology. Captiva Cruises also offers private expeditions which allow passengers to customize their cruise experience. 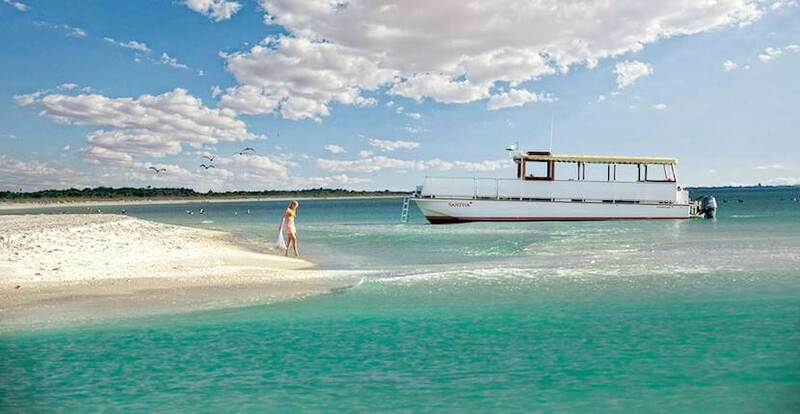 Fishing, shelling, island hopping, lunch, cocktail, and dinner cruises can all be arranged for 2 to 148 passengers. 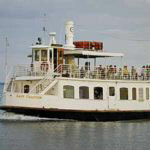 All of Captiva Cruises depart from McCarthy’s Marina and South Seas Island Resort on Captiva Island, Florida.